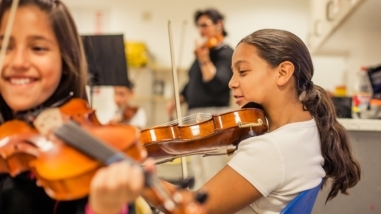 MusicianCorps, a program of the Music National Service Initiative, trains and supports musicians as teachers, mentors, and care workers in a variety of settings, including schools and hospitals. 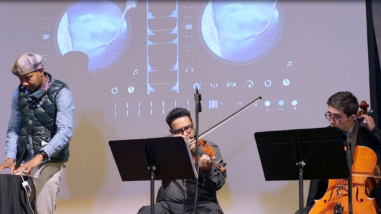 Reaching forty to fifty underserved youth through its after-school classes, the organization also offers guided jam sessions and performances for up to 600 youth each year in the Bay Area. Renewed support would enable the organization, which also has similar programs in Los Angeles and North Carolina, to continue its services locally while it decides how to focus and deliver programs in the future.